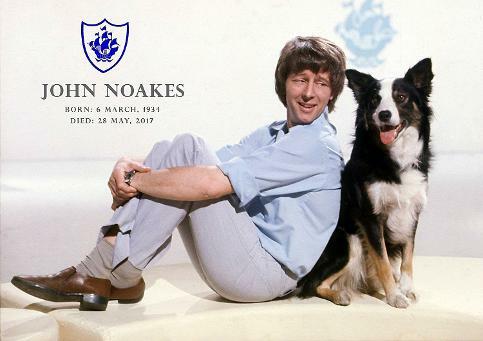 John Noakes was Blue Peter's action man back in the 1970s, and during his final two years presenting the children's TV series he took part in the outdoor adventure series (with his dog Shep) Go With Noakes, with the first episode airing on 28th March 1976. 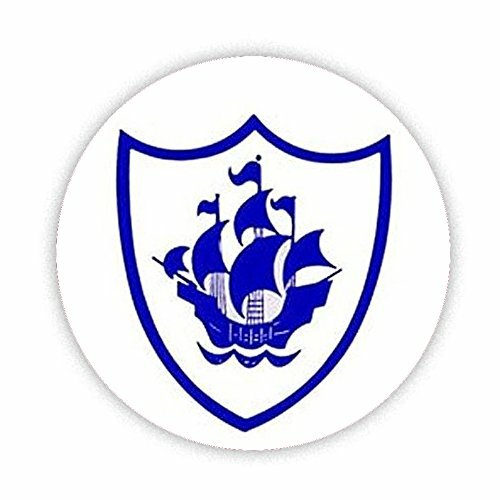 After Noakes and Shep left Blue Peter in 1978, they continued with the series until 1980, with the final episode being broadcast by the BBC on 21st December 1980. There were five series in total with 30 episodes. Although Shep was not actually John Noakes' dog (he was owned by the BBC) he was allowed to keep him providing he didn't take part in any advertising work. In each programme the presenter would visit a different part of the British Isles and take part in an adventurous activity. Many of them had a sporting theme such as sailing, motorcycle and car racing, etc. One particular episode that I still have memories of involved John meeting the Red Arrows display team. The video clip at the top of the page features some sailing tuition from Brian Phipps at Windsport International. This is followed by them joining in a local club race. 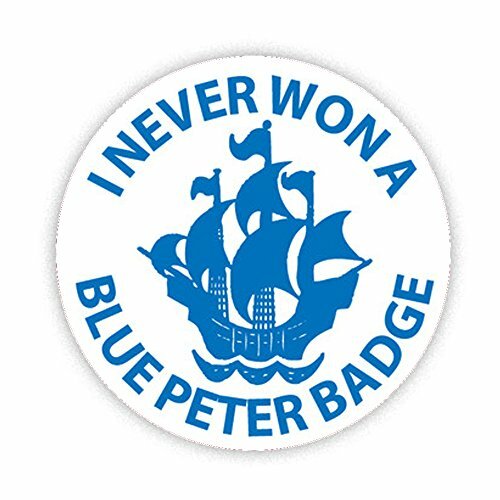 Born on 6th March 1934, John Noakes still holds the record for the longest-serving Blue Peter Presenter which is 12 years and 6 months. John is now a language tutor, specialising in Latin languages. Once of his most recent TV appearances was on Pointless Celebrities with Peter Purves on 7th September 2013. As well as being a part-time action man, John also found the time to publish several books. This paperback Noakes on Dogs was published in 1979. During the same year he published a children's book entitled The Flight of the Magic Clog, followed by a hardcover book entitled Noakes at Large on 23rd October 1980. So, which one is Shep?